I met this wonderful family a few years ago and when they came back for this session I couldn’t believe how quickly all the children have grown. One of my favorite parts of being a family photographer is being blessed to capture these special milestones in my clients lives. It was so much fun photographing this family, Fall is the perfect time to do family sessions outdoors, the kids were loving hanging out in the crisp autumn air and even enjoyed apples as we were taking photos. If you’d like to book a family session with me you can do so here. 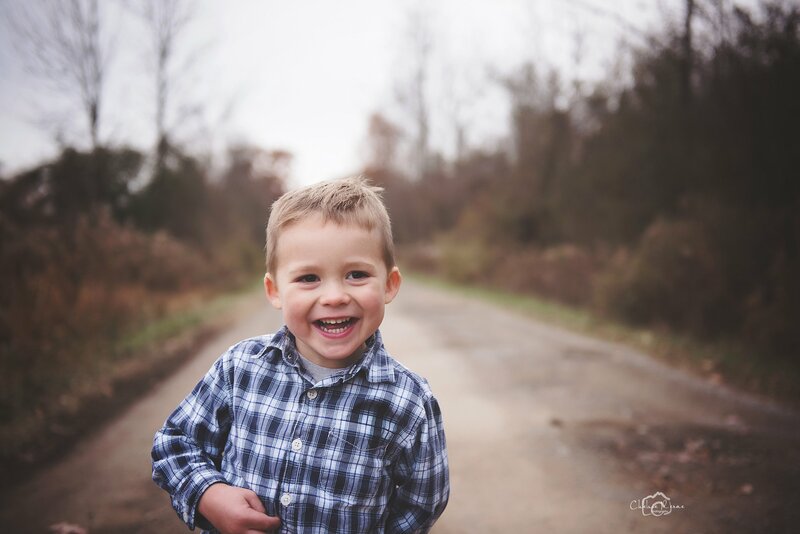 Fall is the most amazing time to do a session outdoors, nature makes the perfect backdrop for your family. The rich autumn colors and the crisp air allow you to layer your favorite clothes. This family did an amazing job with their wardrobe, I love that they all go together so beautifully. Its a great option to choose a color pallet that is fitting for the season and go off that, without being to matchy-matchy. If you ever need outfit suggestions for your family check out my what to wear gallery. 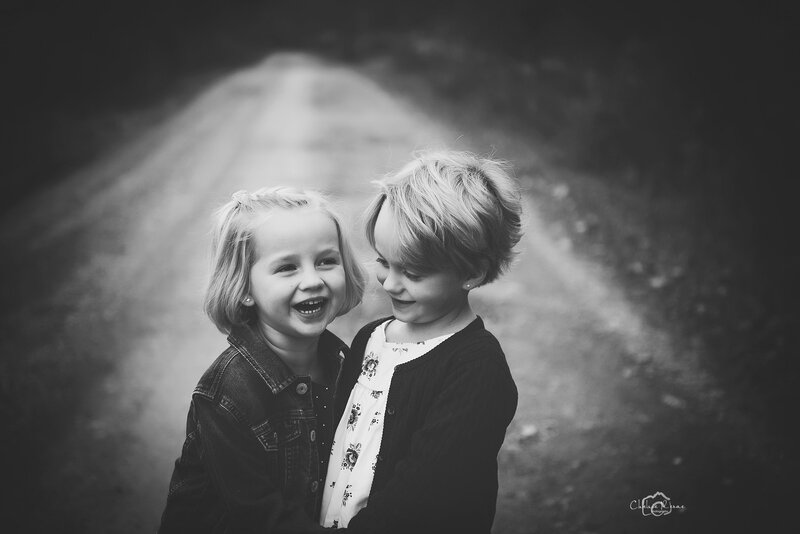 These adorable siblings were full of giggles and smiles for their family session. They were having a good laugh at little brother as he was hiding an apple behind his back. 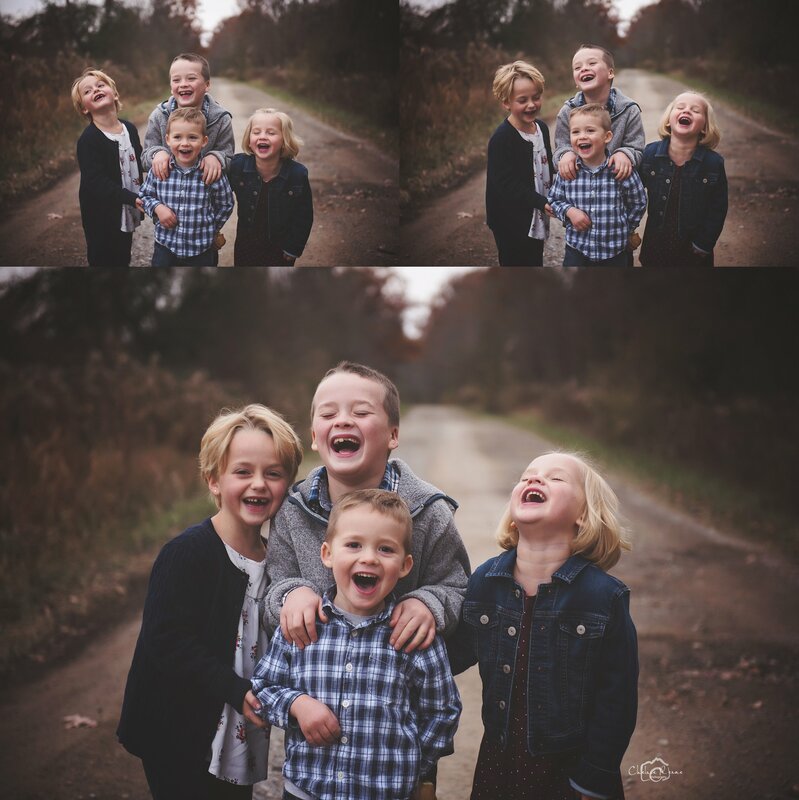 Looking back at these photos this family will have that fun memory that only they will truly love and remember in fondness. These two sweet sisters were adorable together, with their cute short hairstyles and little pierced ears. This was one of my favorites of these two sisters. This family was radiating of love and happiness. Some of my favorite photos are the ones we sneak in when clients aren’t looking, it shows their love for each other so purely.